The University of Birmingham is a public research university located in Edgbaston, Birmingham, United Kingdom. It received its royal charter in 1900 as a successor to Queen’s College, Birmingham and Mason Science College, making it the first English civic or ‘red brick’ university to receive its own royal charter. 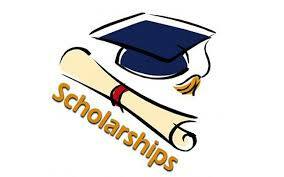 • Course Level:Scholarship is available for pursuing Undergraduate degree programme. To make an application, please visit the Michael F Byrne Scholarship application form.